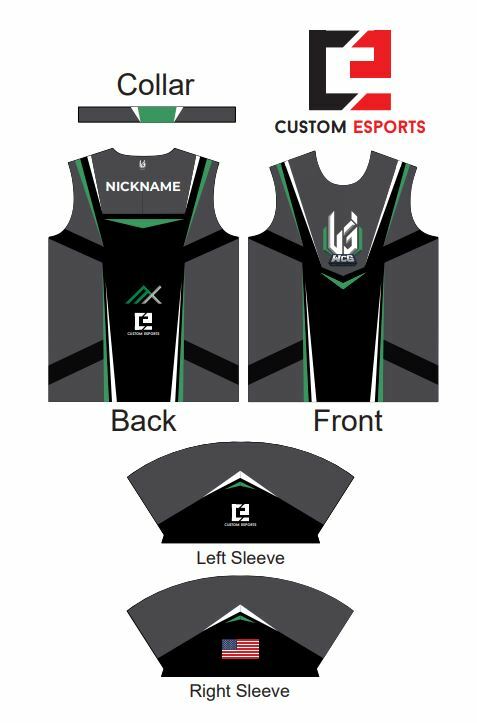 As well as offering our custom design product where you can get your own design designed by the experts, we allow people to design their own jersey. 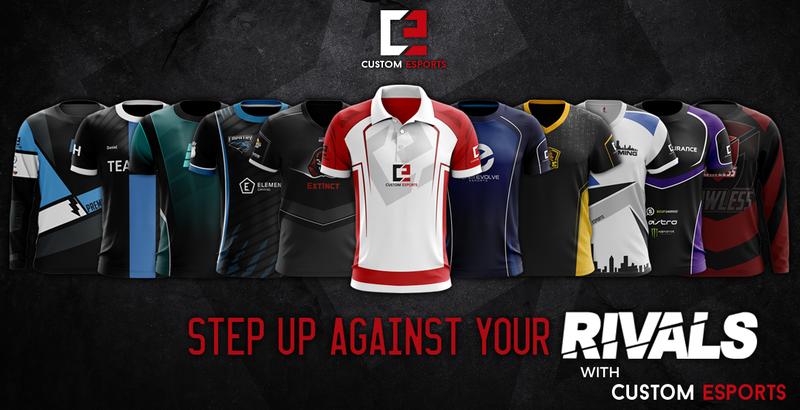 In this article, we’ll show you how you can customise your jersey on your own. First, you need to download our print templates, you can download them here. 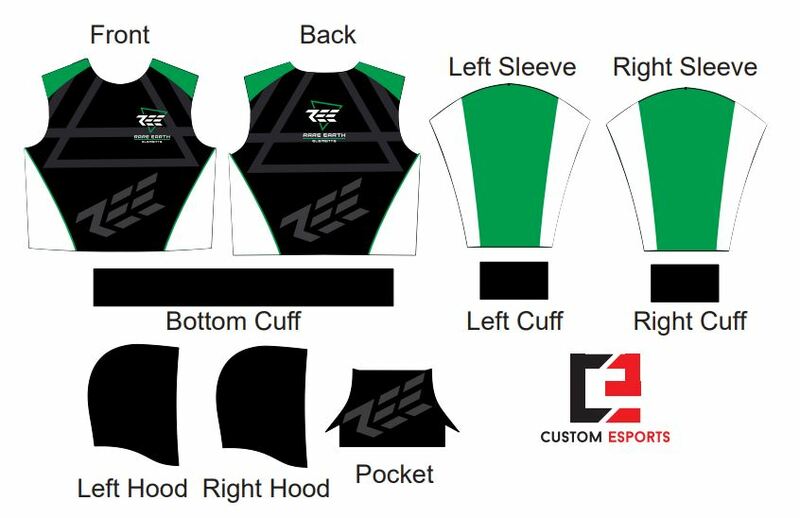 These are a 2D flat print template that will be printed off by us, cut to size and then stitched together for your final jersey. Once you’ve got these files unzip them to one of your local folders. Then, open these .pdf files up in Adobe Illustrator or other vector based editing software. NOTE: Adobe Photoshop will NOT work, you can NOT create your design in Photoshop. Now you have your files open in Adobe Illustrator it’s time to create your design.